 Welcome to Bunkall Orthodontics! We're so happy you found us! We love what we do and are honored to provide orthodontic treatment for you and your family. 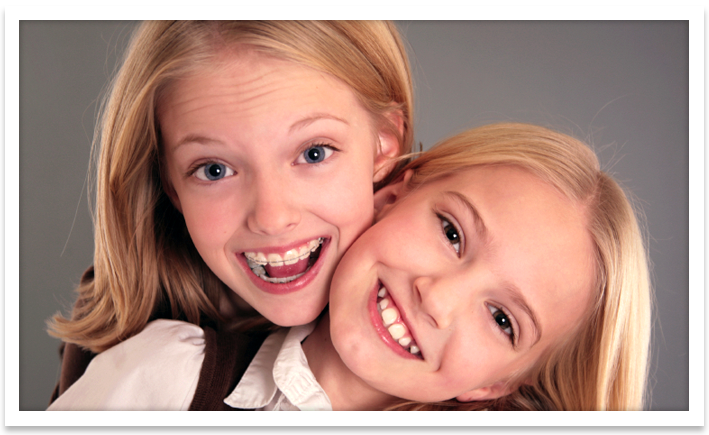 At Bunkall Orthodontics, you will receive high quality care in a beautiful facility. Dr. Bunkall gives personal attention to each of his patients at every visit.